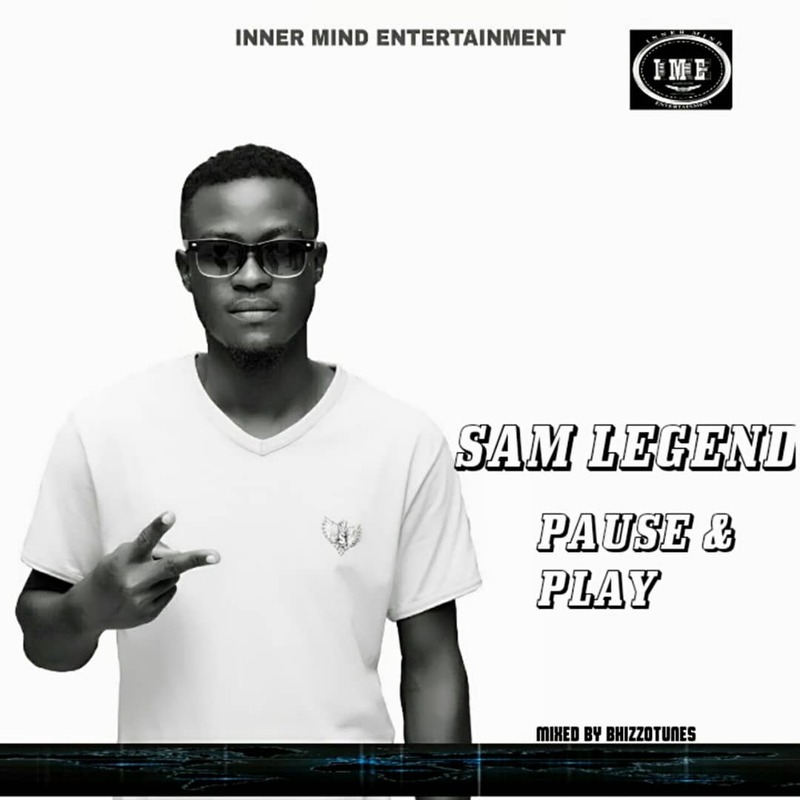 Sam Legend is here with another hit single titled PAUSE AND PLAY. The song was produced by Bhizzotunes. There has been no response to "Mp3: Sam Legend - Pause and Play "